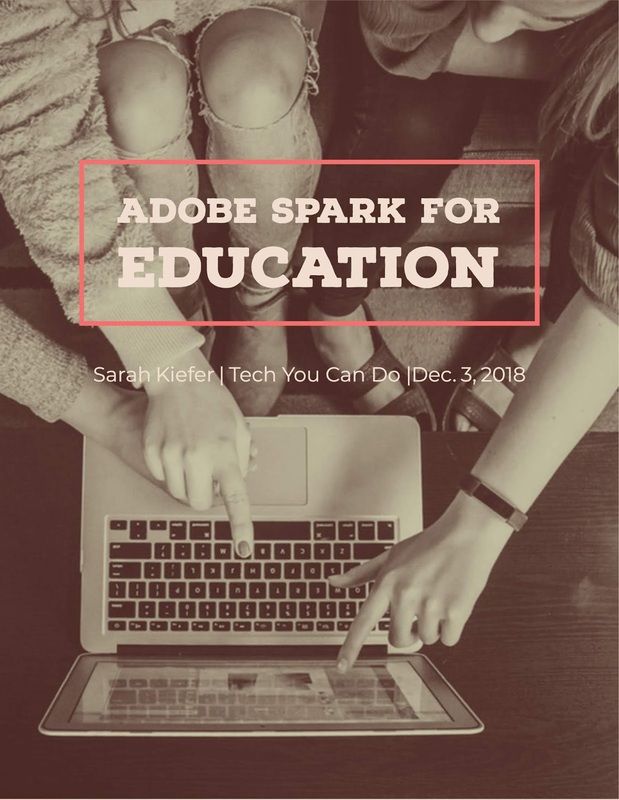 Adobe Spark's tools allow teachers and students to create websites, digital stories, and images. There are even templates for those who are new or unsure where to start. On their website (link is above), a handful of student created examples are on display. No guessing needed to see what is possible with these tools. If you are looking to give your students a powerful creation tool, definitely check out Adobe Spark for Education! There's NO limit to what you and your students can do with these tools ... and remember, they are FREE! Adobe's website includes resources for teachers, too! Monica Burns: "Quick Start Guide for Adobe Spark for Education"